Preventative maintenance, whether performed by professionals or yourself, is something you sign up for the moment you purchase your vehicle. It’s because of this that you’re able to drive your vehicle for years, instead of months. Negligence can quickly cause a vehicle to fail, so you want to make sure that you’re always on top of your vehicle’s maintenance. 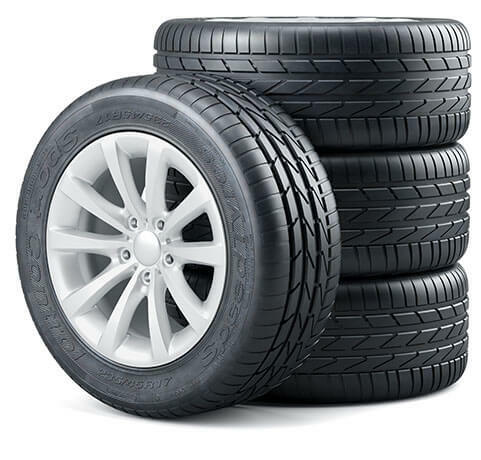 At Titan Auto & Tire in Colonial Heights, Virginia, we have the services to ensure your vehicle’s longevity. Our shop is a full-service auto care center with a variety of maintenance services to help your vehicle. We happily accept all makes and models and we take the time to understand what services your vehicle truly needs. Need your brake pads replaced or oil filter switched? Give us a call and schedule your next appointment today! To properly determine when your vehicle needs service, you want to check your vehicle’s owner’s manual or speak with one of our service advisors. Although these are the best ways to determine service regularity, there are other ways for you to determine when your vehicle needs maintenance. Prior to your next drive, look out for these signs of vehicle wear and tear! Good motor oil should have a clear, amber color to it. This indicates your motor oil is fine. You should consider an oil change if you see that the motor oil has taken on a dark appearance and gritty texture. Although this is normal for old oil, it does indicate you need an oil change. When driving, you should never have to fight your steering wheel. If you are, that’s a clear sign your vehicle needs maintenance. You’ll notice signs of wheel misalignment if you see your vehicle drifting when the steering wheel is in neutral. Another sign is if you feel vibrations in the steering wheel while driving. Please make sure you schedule a service with us as soon as you notice this! 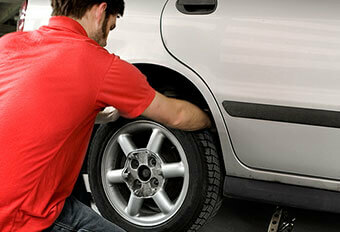 Preventative maintenance ensures that your vehicle is performing at its best for years to come. If your vehicle is in need of its next maintenance service, set an appointment with Titan Auto & Tire, Colonial Heights, Virginia’s auto maintenance professionals. We happily provide a full suite of maintenance services to ensure your vehicle receives the proper care it needs. Whether you need an oil change or wheel alignment, know that our team has you covered. Call our shop at (804) 524-9115 to schedule a visit with us today! If you’re in the area, stop by our shop and at 16429 Jefferson Davis Highway and see how we can help you! We look forward to serving you.